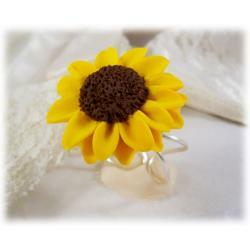 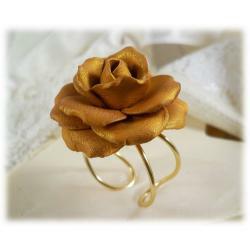 Hand sculpted 2.5cm (about 1 inch) Plumeria ring on a hand wired adjustable ring base available in 925 sterling silver or 14k gold filled. 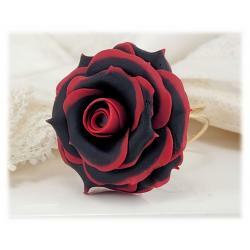 No paint or mould used. 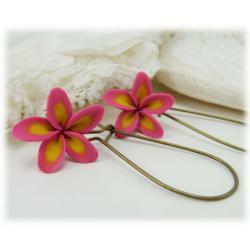 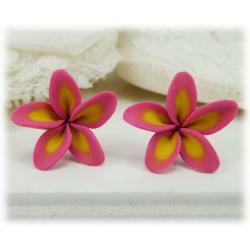 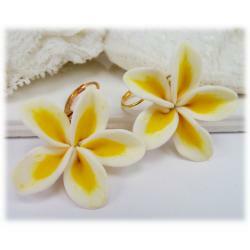 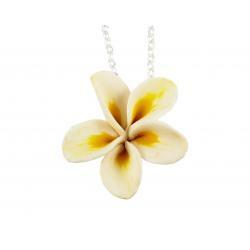 Available in white or pink popular Plumeria flower colors.